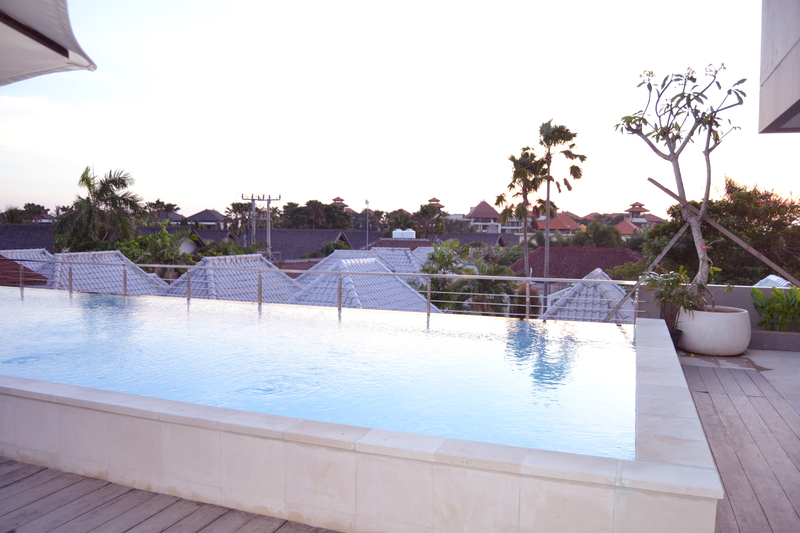 Located just in the heart of the very famous Seminyak area, just above the Seminyak Square Shopping Arcades makes Seminyak Square Hotel the right choice for your holiday. 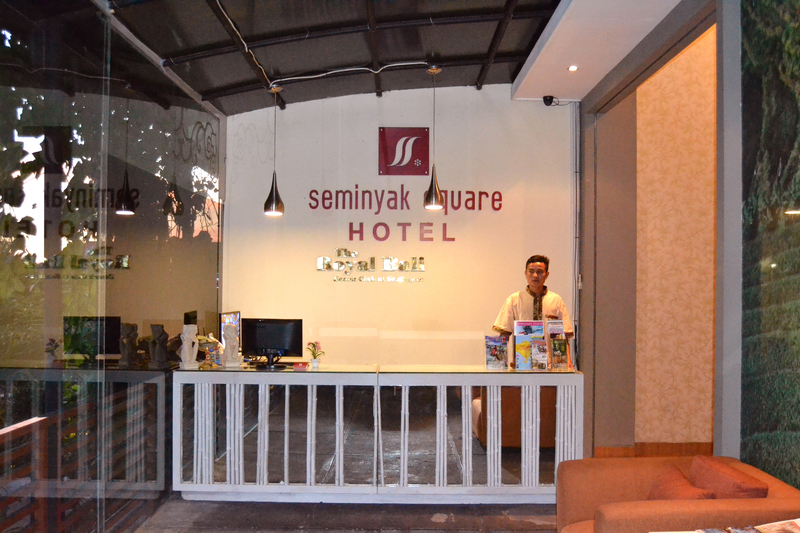 The Seminyak Square Hotel offer you four different types of rooms, each designed to suit the different needs of each traveller with facilities. 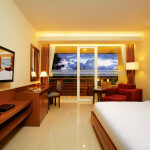 With us, we will ensure you a perfect holiday experience. 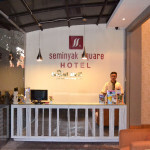 Why Stay in Seminyak Square Hotel? 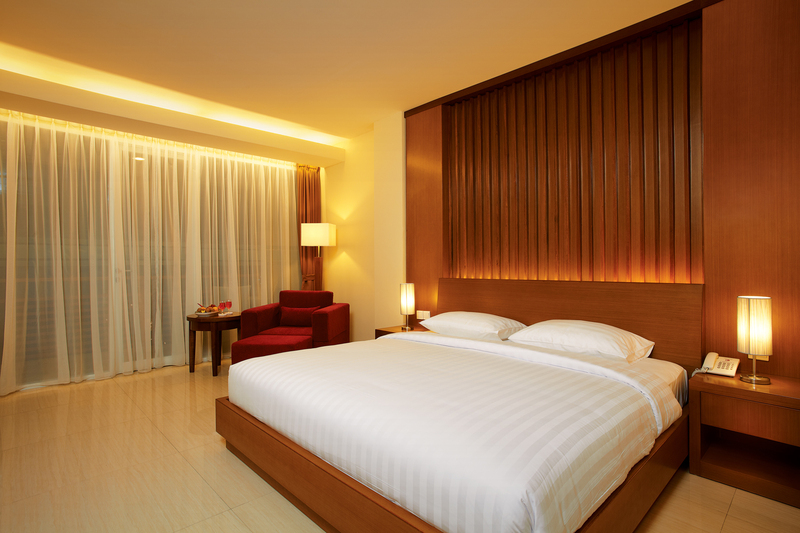 Surrounded with various facilities; swimming pool, restaurants, high fashioned boutiques, and weekend bazaar is offered just at your doorstep. 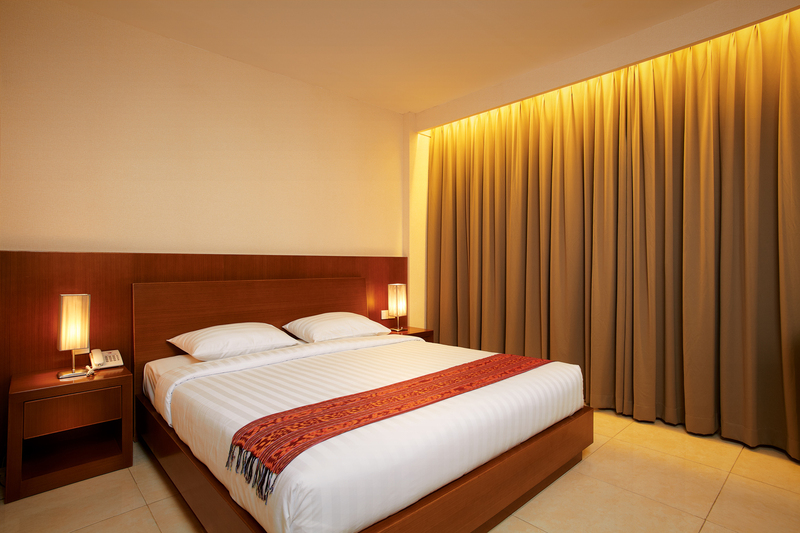 By walking distance you and your loved ones could explore the very famous seminyak downtown and the beach is just 5 minutes away from your hotel. 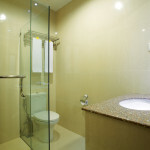 Also not to forget the very affordable price we offered! 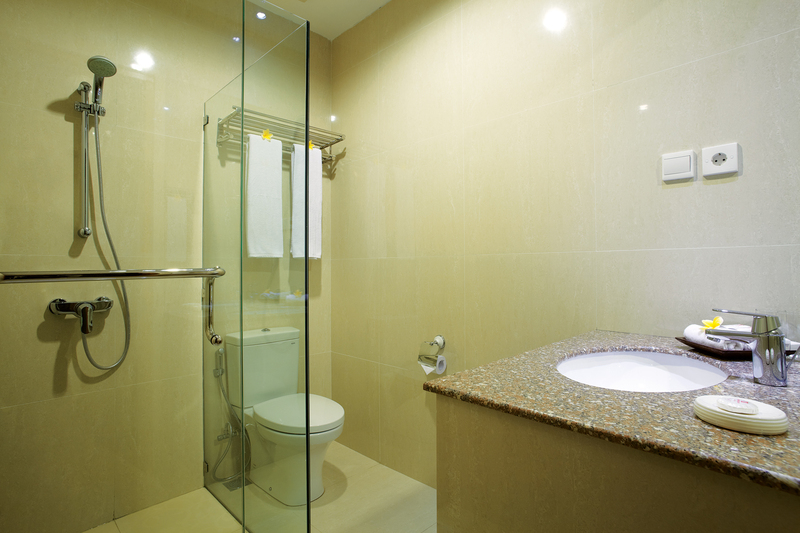 Four different room types with four different concepts are designed for your own needs and preferences. 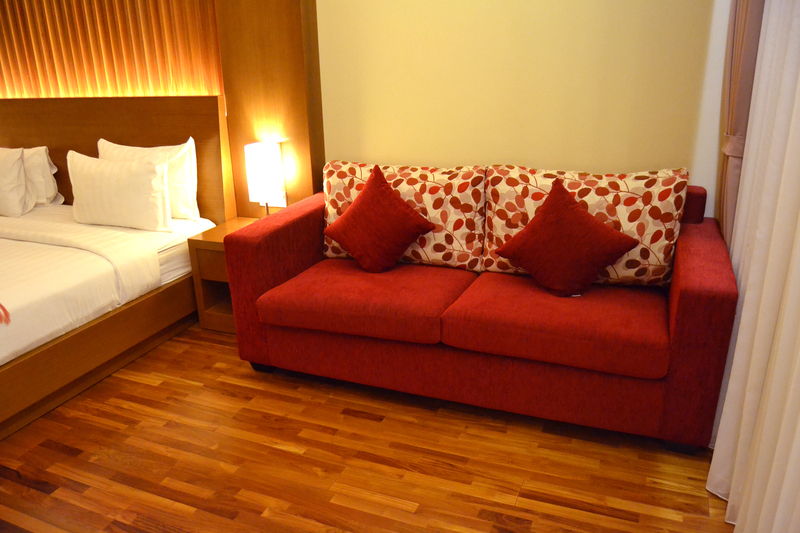 This brand new room type offers you a perfect room for a small family. 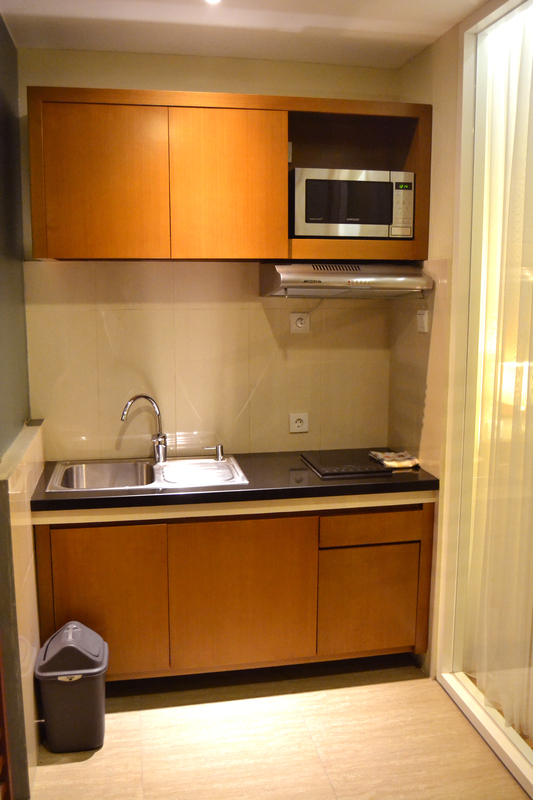 Equip with a large sofa bed for 2 kids and a small kitchenette on the balcony. 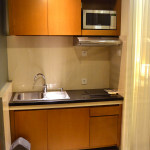 Also available rooms with the swimming pool view. 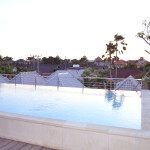 The overlooking terrace in the deluxe room allows you to feel the fresh morning air of Bali in the heart of Seminyak. 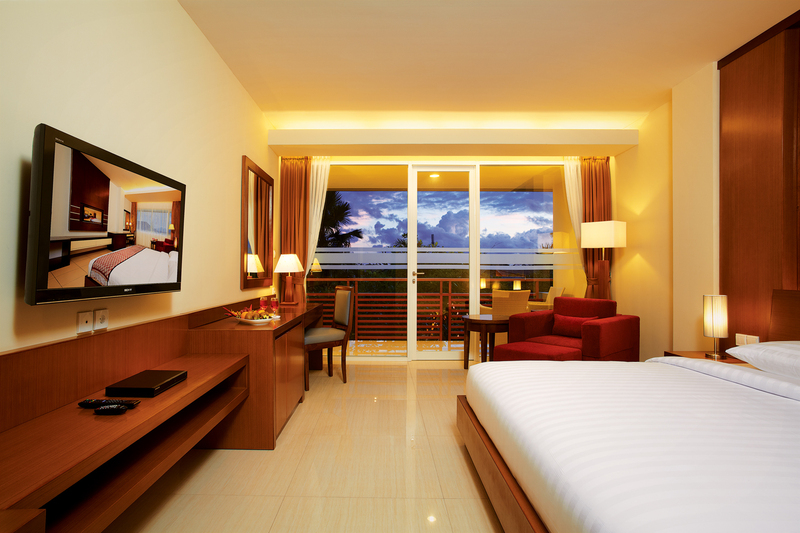 Enhanced with minimalist interior and light space is the perfect choice of room for couples and families to indulge in a heavenly Bali holidays. 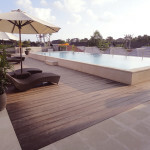 With the touch of contemporer design will surely gives you comfort and an extraordinary experience of a Balinese living. 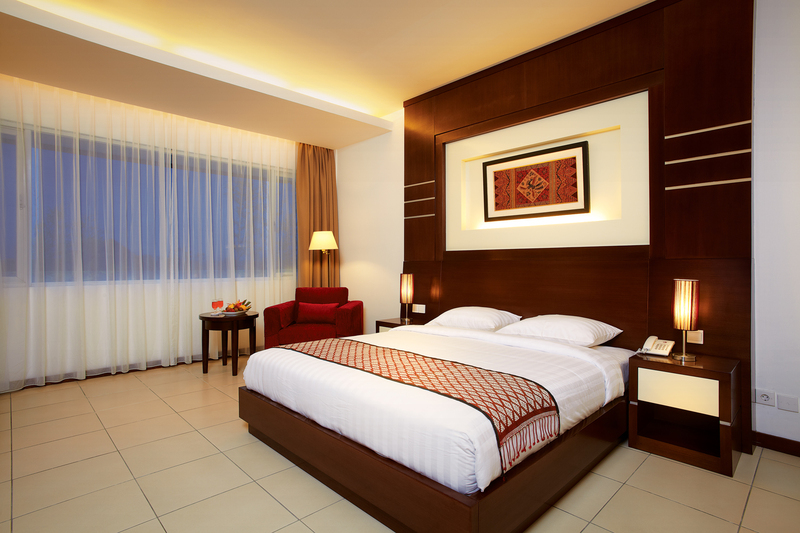 Offered with minimalist and yet friendly design, the standard room is designed to provide comfort and needs of each guests. 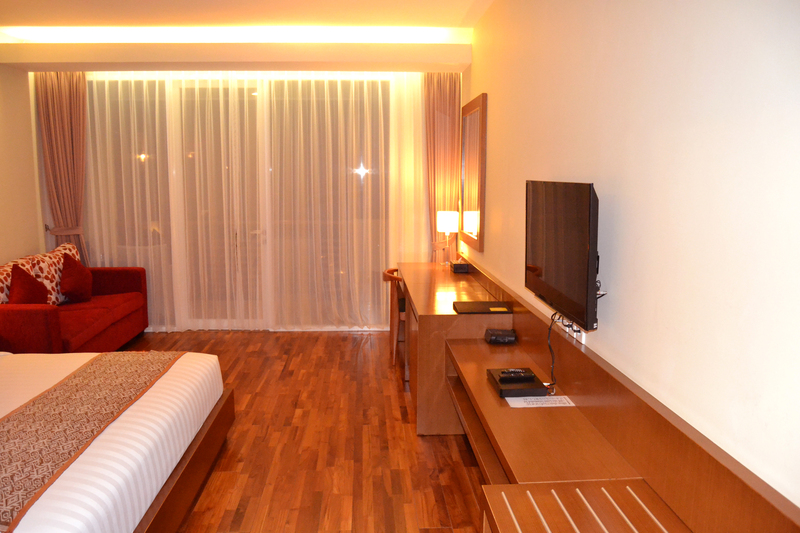 I am interested in the hotel. 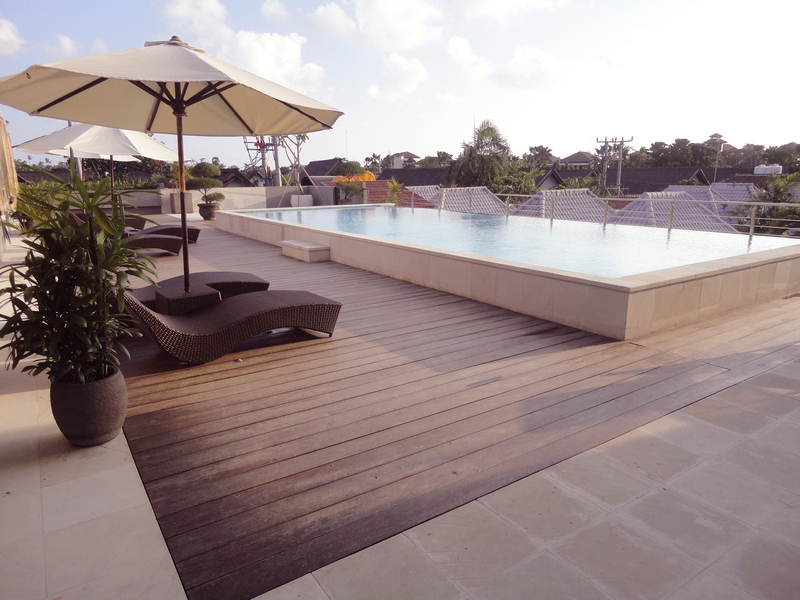 we are planning for bali on 1/8/2015 to 8/08/2015. we aii are 6 adults. 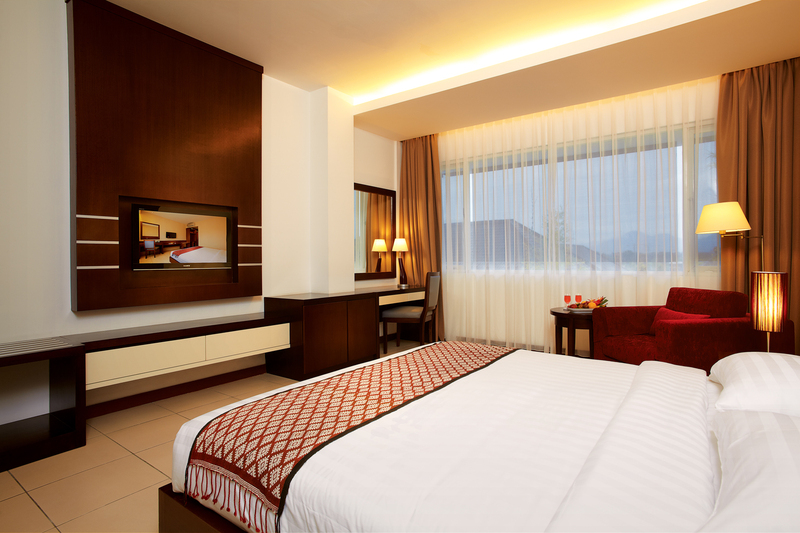 what options for the rooms are available with you.kindly reply me with full details of the best package that you can offer for us. 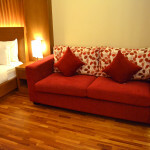 I would like to know the rate of a standard single room. My husband will be arriving August 17 and plans to stay 3-4 days.